Malinska- only in our offer! Luxuriously equipped apartment with swimming pool and garden 150 m from the beach! ATTRACTIVE OFFER! 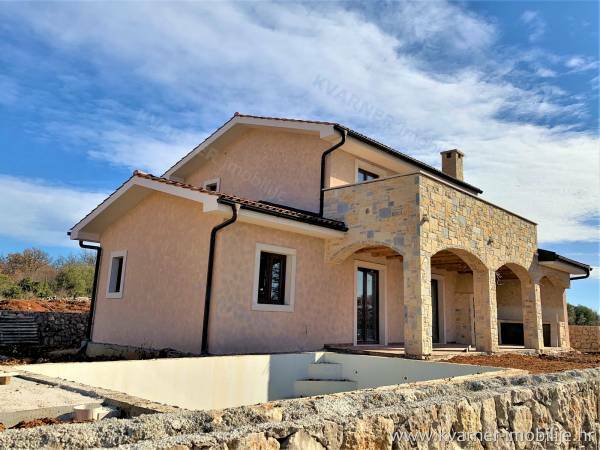 TWO STONE RENOVATED VILLAS WITH POOL AND SMALL HOUSE STUDIO NEAR MALINSKA! Luxury apartment with swimming pool and large garden in Porat!! OPPORTUNITY!! 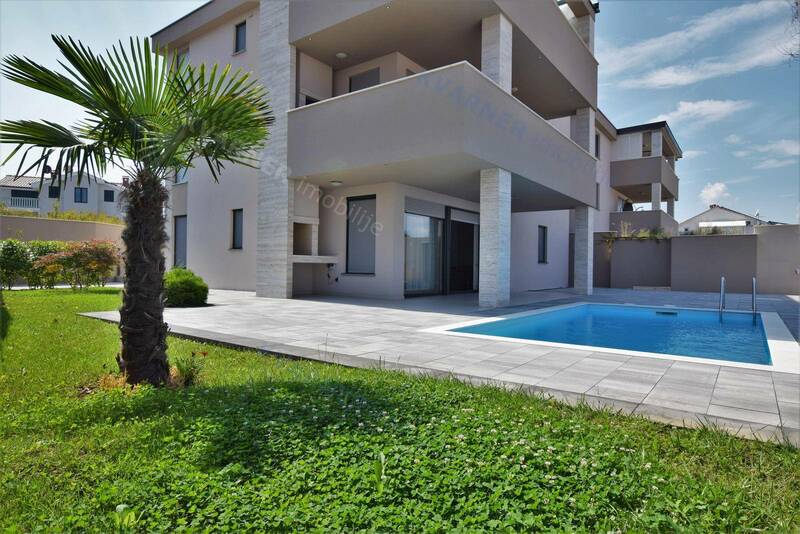 Apartment house in Njivice with 3 apartments with panoramic sea views only 150 m from the beach! LUXURY EQUIPPED FLAT WITH DESIGN FURNITURE, HEATED POOL AND SEA VIEW!! NEW IN OFFER!! Luxurious penthouse with large covered terrace and sea view! 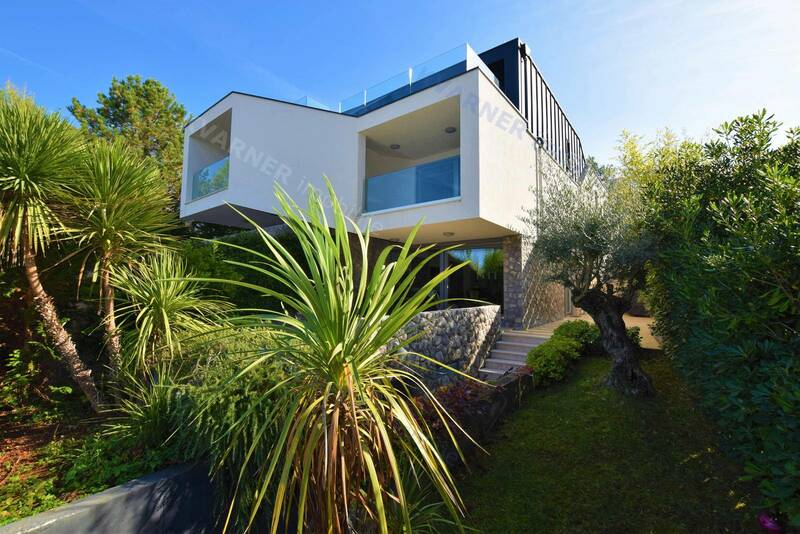 Very attractive location, 100 m from the sea! 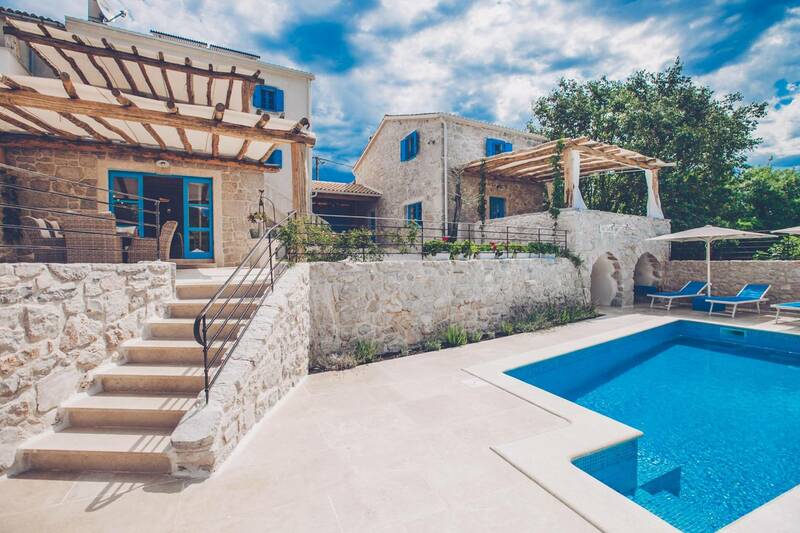 Island Krk-New rustic villa with pool and beautiful sea view! 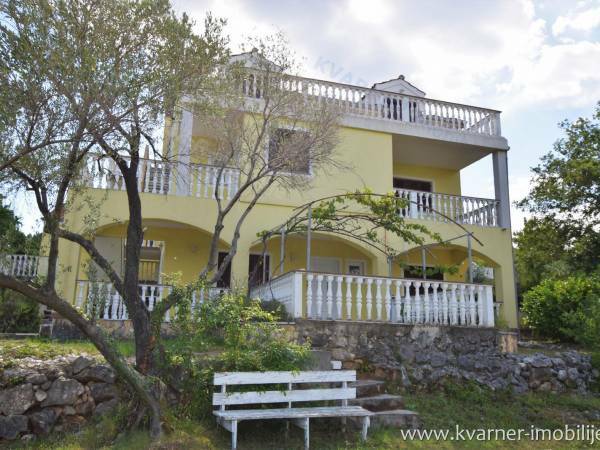 Island Krk- Vrbnik- Family house with five apartments and beautiful sea view! Krk - Vrbnik - Authentic stone house on a quiet location! CITY OF KRK - NEW EXCLUSIVE APARTMENT WITH POOL! NEW BUILDING / EXCLUSIVE APARTMENT WITH POOL, QUIET LOCATION! 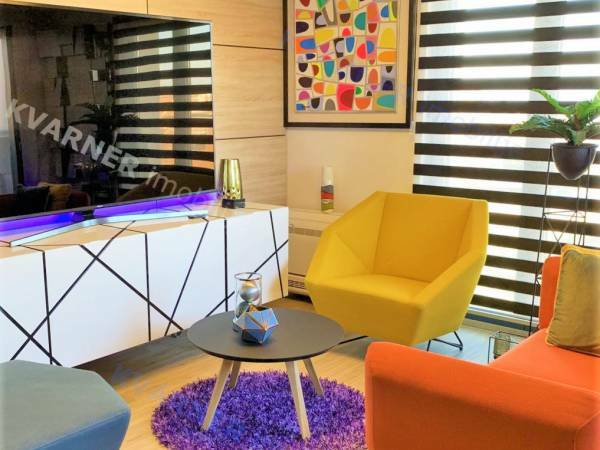 Kvarner Imobilije d.o.o. is the leading real estate agency on the island of Krk and the Crikvenica and Novi Vinodol Riviera. Our team members have excellent knowledge of the property market and will cater to your every wish, inform you and offer advice, while the service offered whether it be purchase or sale of a property will be a safe process, laced with professionalism, knowledge and years of experience of our team members (since 1996). © 2017. 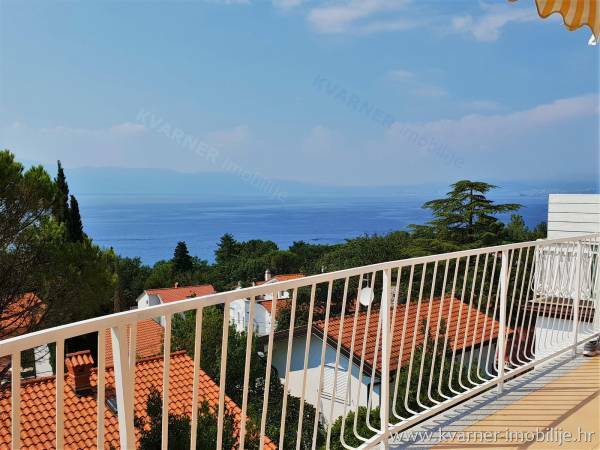 | All Rights Reserved | Kvarner imobilije d.o.o.